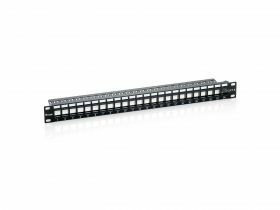 The equip® Patch Panel is a 19" 1U network distribution unit integrating cable management system for better routing and strain relief requirements, suitable for both LSA and 110 standards. 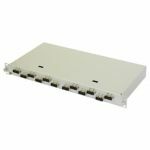 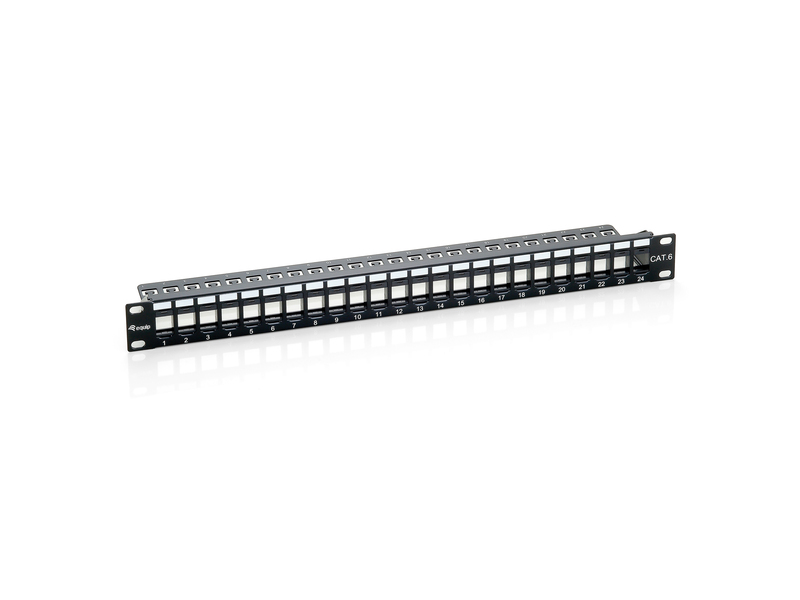 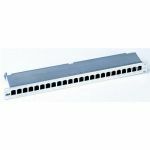 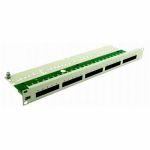 Featuring 24 ports, this patch panel is recommended to connect with equip® unshielded keystone jacks and cables. 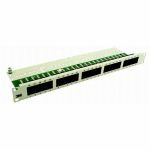 Moreover, each port is marked with port number for recognition.